The farmhouse was left standing when the new Meadow Park Infants’ School was built on The Kingsway in 1959. 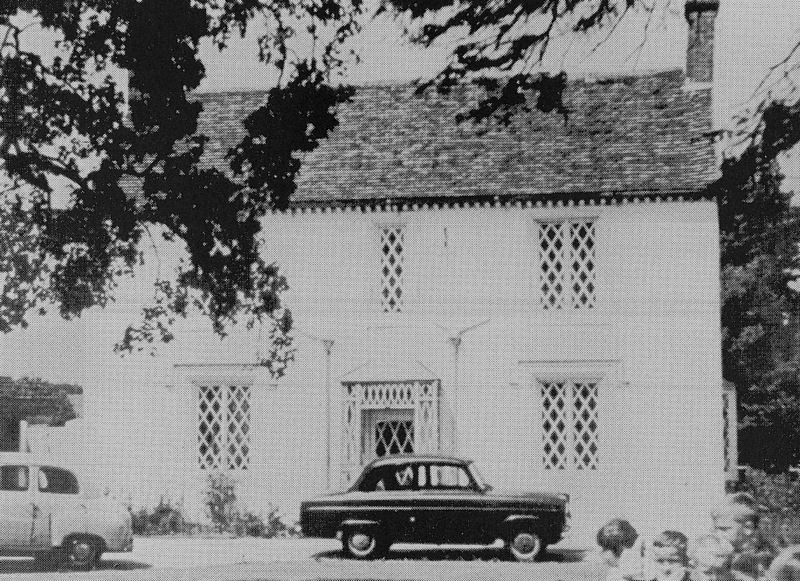 For a time it was used as the caretaker’s house and this photograph was taken after the opening of the school as there are some children just in the picture. The farm can be found on a map dated 1827 and in the 1851 census it was named as Mr Bill’s farm. A later occupant was Edward Parsons who was a churchwarden at St James’s Church and was farming there in 1886. The farm changed hands again and was finally bought for housing development in 1935. 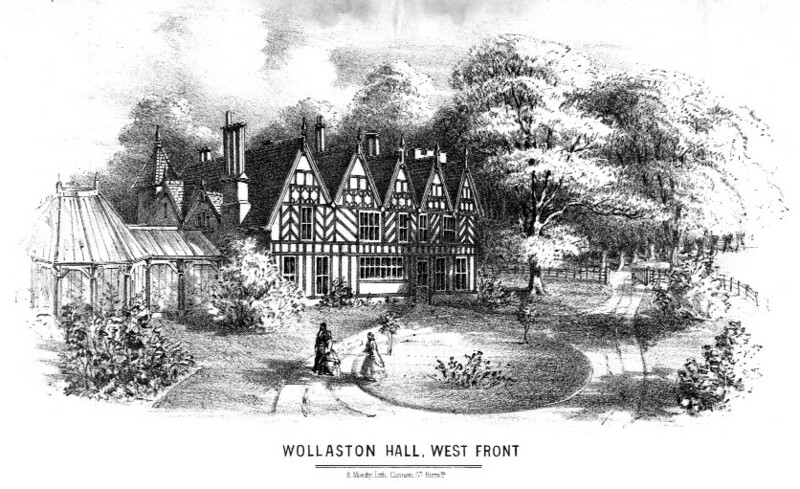 Building was held up by the war but was finally started in the 1950s when Stourbridge Borough Council developed the Wollaston Farm Estate.